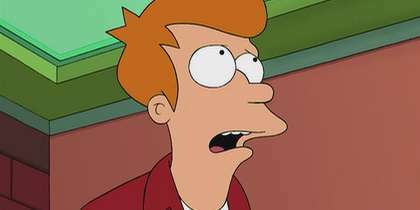 Fry fears the worst when Bender's exact duplicate joins the crew on a mission to deliver a valuable atomic tiara to The Miss Universe pageant. 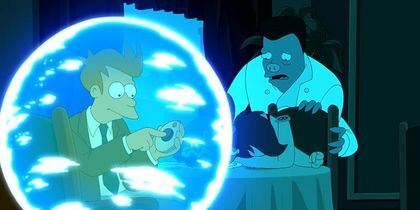 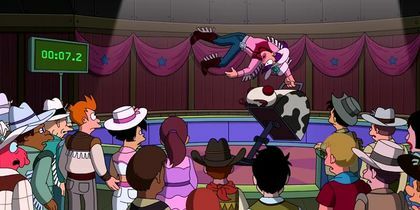 Valentine's Day turns into a nightmare for Fry after his head is surgically attached to Amy's body. 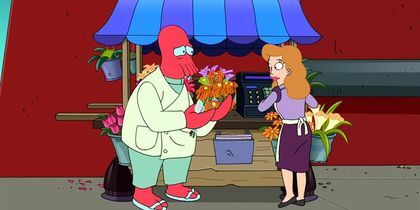 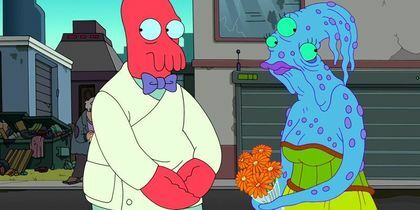 When Zoidberg runs amok during mating season, Fry sets out to teach him how to woo a mate. 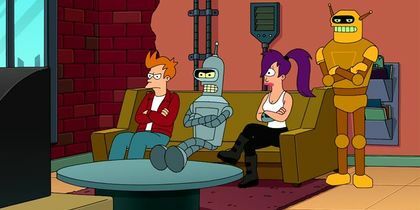 Fry and Leela find themselves targeted by a murderous robotic Santa Claus; Bender volunteers at a shelter for homeless robots. 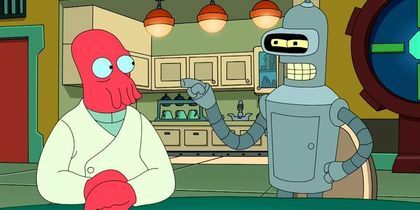 When the price of titanium skyrockets, Bender hocks his titanium-rich body to a pawnshop and lives the good life, until Richard Nixon s head uses the robot's torso to stage a political comeback. 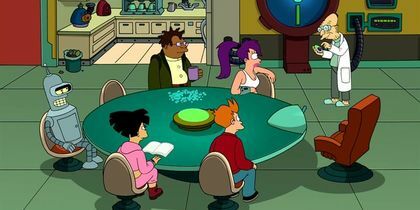 After being court-martialed Zap Brannigan joins the Planet Express team...only to inspire Fry and Bender to mutiny against Leela. 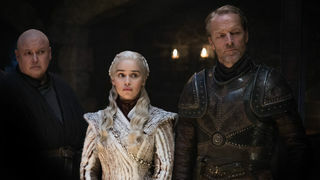 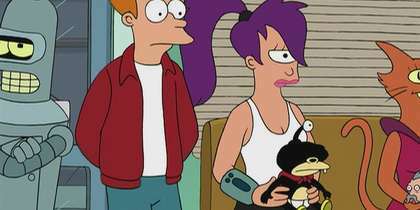 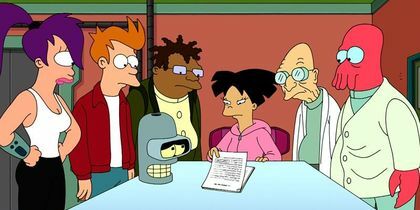 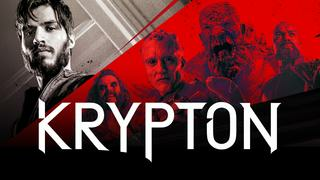 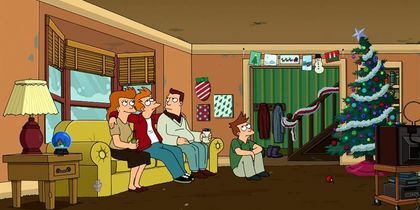 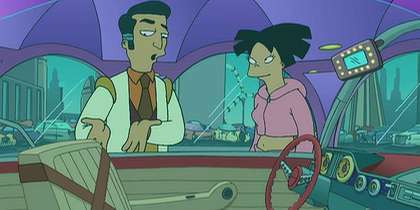 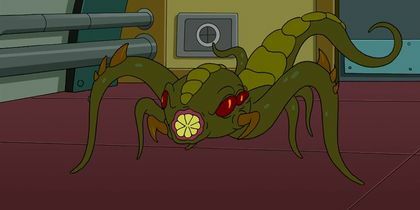 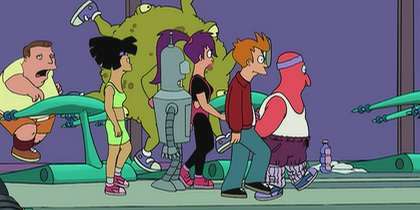 After Bender flushes Nibbler down a toilet, Fry, Leela and Bender journey through a sewer system inhabited by mutants. 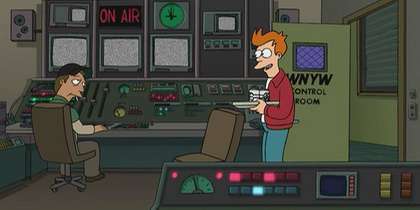 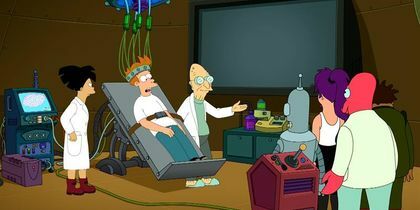 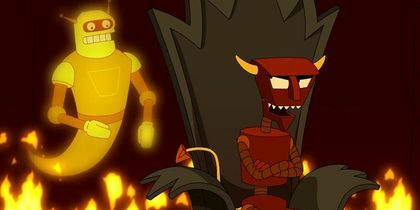 Fry wins a contest that takes the crew on a tour of the Slurm factory...and exposes its terrible secret. 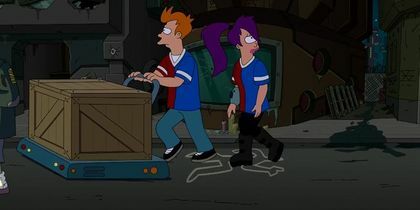 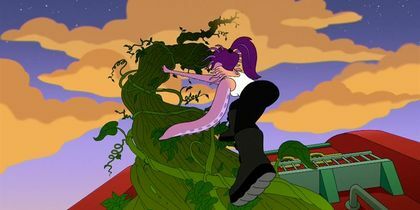 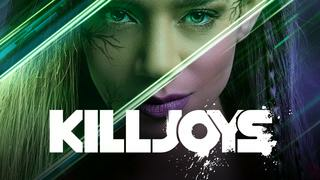 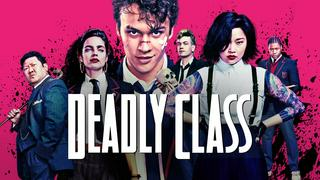 Fry and his friends fight off an alien invasion of Earth by recreating a television drama from the 20th century featuring a sexily-attired single female lawyer. 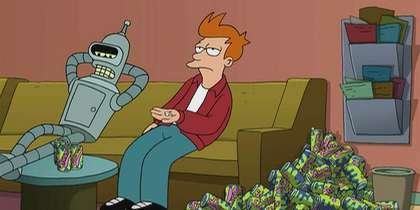 Fry enrolls in Mars University, only to discover that his dorm roommate is a super intelligent monkey; Bender teaches a fraternity of robots how to be cool.